Selecting a matching splashback for your Duropal worktop is a great way to seamlessly integrate it with an adjacent kitchen wall. This laminate white stone splashback has been designed to blend perfectly with the range of Duropal Glacial Storm products we have available. 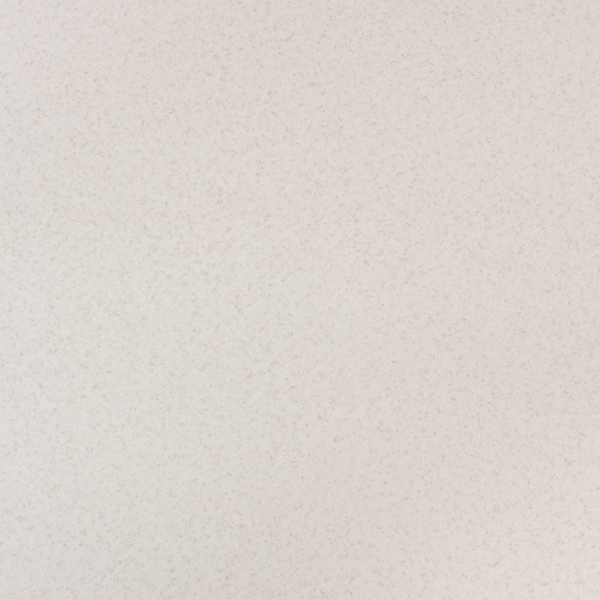 Manufactured in the same way as their exceptionally high-quality work surfaces, this Duropal Glacial Storm kitchen splashback is water-resistant and easy to clean, making it an excellent choice. Measuring 3m x 600mm x 6mm, this Duropal worktop cooker splashback is a great alternative for tiles or upstands. It could also be used between base and wall cabinets to protect walls from splashes and stains. This kitchen splashback is easy to cut-to-size if needed.